Hundreds thronged one day free medical camp organized by Lourde Forane church, Trivandrum, in a village called Amboori in mountain area in the eastern ghat. 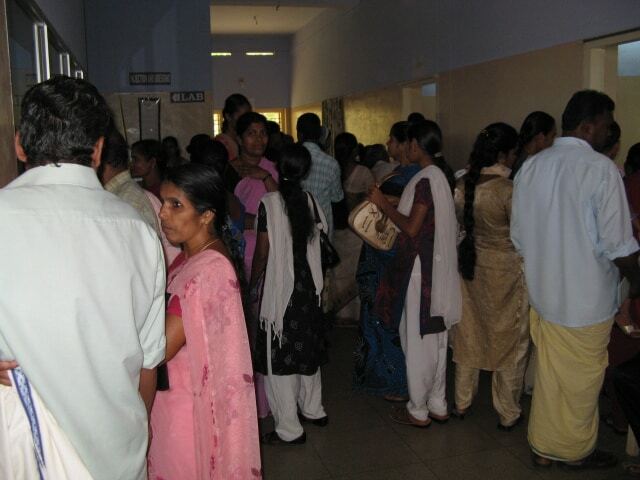 400 people registered and attended, a large number of them being women and children. The comprehensive camp had experts from Medicine, Obstetrics and Gynecology, Pediatrics, ENT, Ophthalmology, Orthopedics, Surgery and Skin Department. 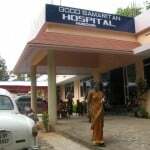 Amboori is a village in the south east of Trivandrum district in the state of Kerala in south India. It is a the hill station near Neyyar dam. 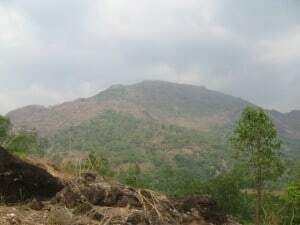 Amboori is long inhabited by kanikar tribe. Amboori is 40 km (25 miles) from the Agastiya mountain peak where Sage Agastiya, the founder of Ayurveda, is believed to have built his hermitage. At least 40 people were killed and 10 missing after a landslide swept away four houses following torrential rain in southern India, in the same village in 2001.